No pain no pressure, no sweat. The manta ray shares dynamics with the saddle, so it seems like an ideal name. Manta Design is a small Scottish company tackling the big cycling challenge: Comfort. 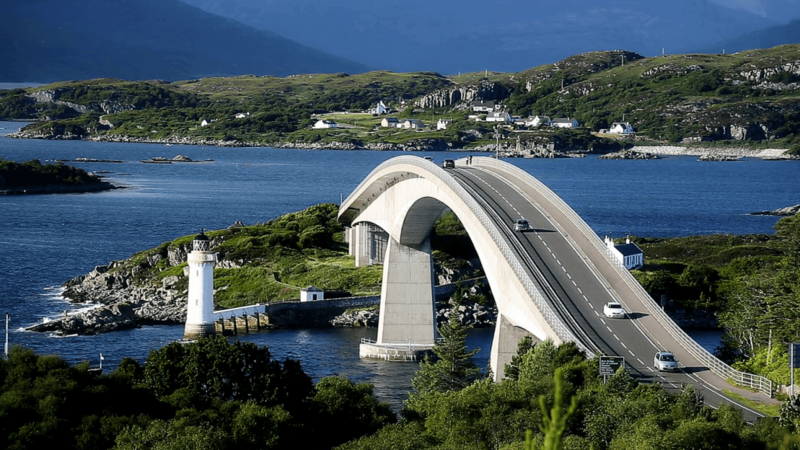 Manta Design’s early development was on Skye, an island off the Scottish Highlands, west coast. A varied cycling environment. “The bicycle is sublime fun and a supremely efficient transport machine. This was motivation enough to seek a solution to traditional seating, which is more or less a padded plank.” – something had to be done. An early Manta saddle has travelled 50,000km around the world, with Dominic Luther. The design won Best Design of 2011. Dundee University, IMAR research comparison found the design significantly outperformed a wide range of saddles. 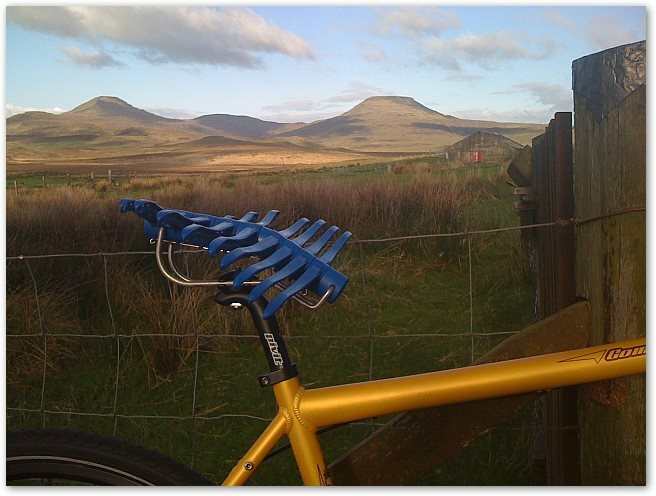 The idea for the Manta saddle followed from Jon's move to Skye in the late 1990's. Motivation to tackle cycle seating came when Jon had free time following a job building stone paths (in the Cuillin hills). The prototypes required ample time and space to develop, especially designing for manufacture due to the complex forms in motion. "I had long been dissatisfied with how saddle pain impacts endurance - the legs are good for more miles, the backside isn’t. I had to attempt to find a better way to support the human body on a bike. Existing comfort saddles were not very comfortable at all, because they are compromised. That was no good. The priority wasn’t a temporary perception of comfort but an absence of long-term, and increasing pressure - not the same. The design problem needed turning on its head." Mock-ups of what Jon thought might work (some existed already), this led to prototypes that began to show promise. There was a breakthrough. His new company, Manta Design, headed into long product development for manufacture, primarily in-house, with vast assistance from friends and the likes of DuPont, then to Taiwan and back to Fife. It took about 8 years and a scary amount of money. "What kept me going? A ride like a flying sofa, and evidence about damage conventional saddles cause to blood vessels and soft tissues - the 'seat nose' was clearly where it shouldn't be. Conventional saddles are simply unsuitable for human anatomy. Just wrong. The mission was to get old, busted saddle designs left in the garage, and replaced with Manta saddles." Every Manta saddle begins its travels crossing over to the mainland ¡Buen viaje!